We’re going to let you in on a secret: the Visit Michigan City/LaPorte area of Northern Indiana is an amazing place to unplug and unwind! From its natural sand beaches to its lush surroundings, you’ll feel as if you’ve traveled to the coasts and yet you’ve never left the Midwest. Antiques, arts, shopping, food, nature, history, culture, gaming—it’s all here. (There’s even an annual power boat race that’s second-to-none.) So what are you waiting for? Come to Visit Michigan City/LaPorte and remind yourself just what it feels like to unwind. 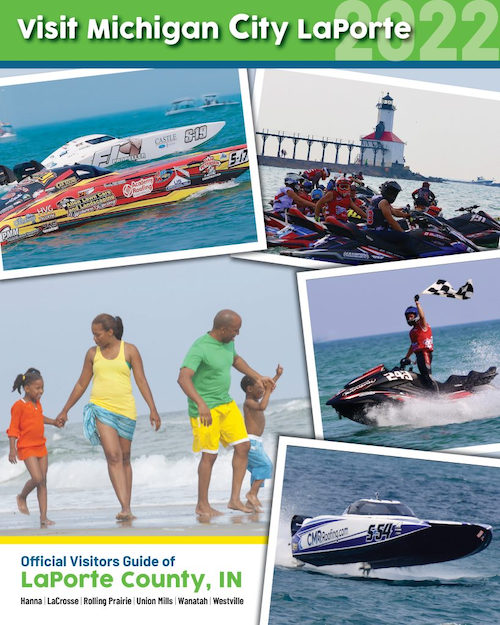 There’s no shortage of activities waiting for you in Michigan City / LaPorte Indiana. From a vibrant arts scene to some of the most beautiful beaches along the Great Lakes, Michigan City is a perfect place to unwind. LaPorte and the surrounding area is filled with antique stores, hiking trails, clear freshwater lakes, and fresh produce farms. (Including legendary apple cider.) 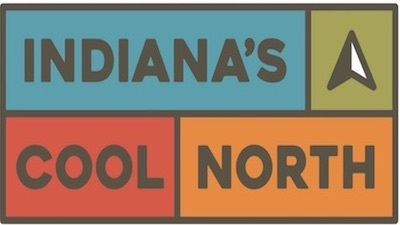 Whether for just a weekend or a few days getaway, there really is something for everyone to be found in our corner of Northern Indiana. Don’t just take our word for it—find out for yourself! Located in the north end of Michigan City’s Historic District, the Uptown Arts District is an area filled with great art galleries, boutiques, restaurants and businesses. A trip to La Porte County isn’t complete without a trip to the La Porte County Historical Society Museum. Dream of the open road with a visit to the Kesling Auto Collection. Peruse the amazing W. A. Jones gun collection. Hear the chilling history of Belle Gunness and her would-be suitors. There’s a world-class museum waiting in Northern Indiana! Take a walk in the country at Garwood Orchards. Located in beautiful La Porte County, this family-owned farm has a tradition of offering only the finest freshest produce to its customers. From U-Pick to freshly made donuts, there’s something here for everyone. Stop on by, grab a cup of cider, and experience Garwood Orchards for yourself.